Lee was a delight! His speech was compelling at the banquet as well as at the pastor's prayer breakfast. He was charming and engaged at the meet and greet. Our preliminary results are VERY good and have already far exceeded our goal. He was so easy to work with and by far my favorite guest to date. I will be highly recommending him to other centers. Lee delivered an amazing talk. I so appreciated how such an accomplished ministry leader and author did not come across pretentiously but was humble and genuine. He was spot on with his talk and especially with the emcee interview afterward. Lee Strobel was amazing! We had many comments about how wonderful he was! 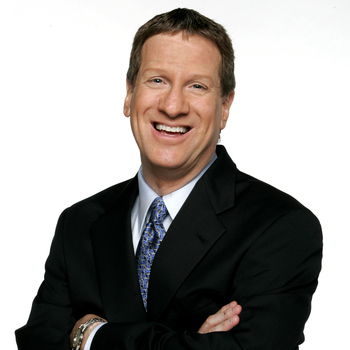 He was funny, informative and even helped encourage giving! His message was pro-life and evangelical. We had one Table Host say that one of her guests came pro-choice. She left pro-life. That may say it all! 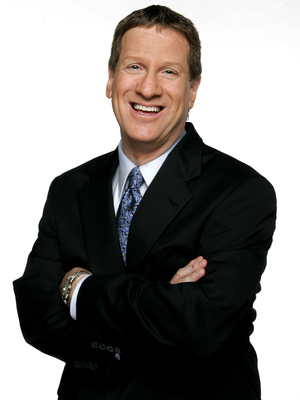 Lee Strobel was our guest speaker for our annual banquet and he was amazing. I can't say enough good things about Mr. Strobel. He was SO good to work with and brought such a funny and powerful message. He is the kind of speaker that incorporates YOUR message in his and that is a rare find. He seemed to care deeply about our success. EVERYONE loved him. I would highly recommend him. He is a true professional and a powerful speaker.